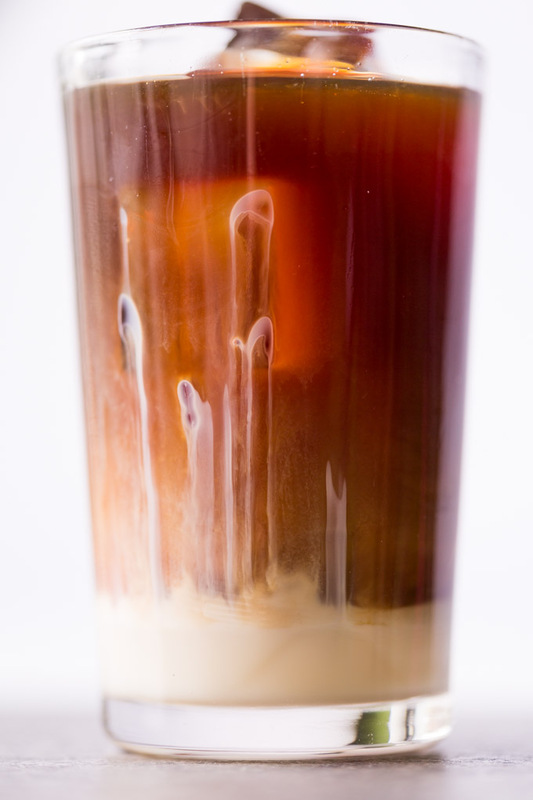 Smooth cold brew coffee combined with sweetened condensed milk makes a delicious iced latte! This iced latte is especially refreshing during hot weather. Have you tried cold brew coffee yet? Cold brew is a coffee brewing method in which ground coffee is steeped in cold water for 8 to 12 hours. Once it’s brewed, you can serve it at whatever temperature you prefer. Warm it for a traditional cup, or pour it over ice for iced coffee. 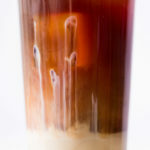 I like to use cold brew coffee as a base for warm weather coffee drinks like this sweetened condensed milk iced latte. 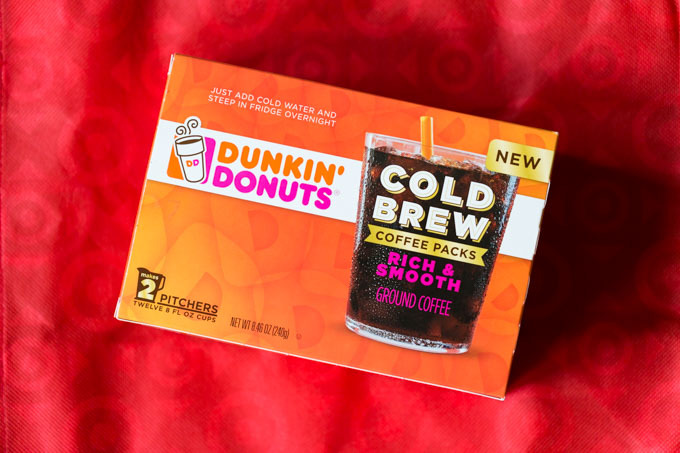 I picked up some Dunkin’ Donuts ® Cold Brew Coffee Packs from the coffee aisle at Target, and I used this Cartwheel offer to save (25%!) on my purchase. Lattes are traditionally made with espresso, but strong cold brew coffee works just as well. 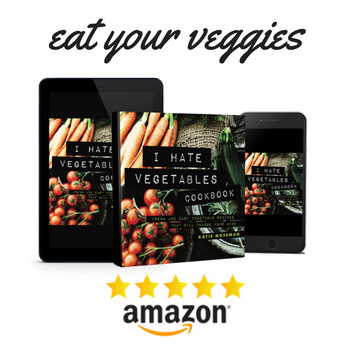 It’s rich and smooth, with less bitterness and acidity than coffee brewed with hot water. 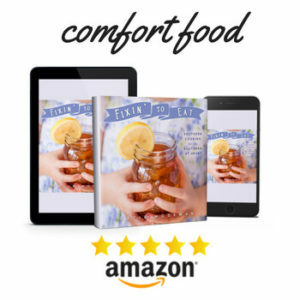 Cold brew coffee is exceptionally good for iced coffee recipes, because you can use it without any danger of diluting the brew. Plus, it’s quite simple to make. 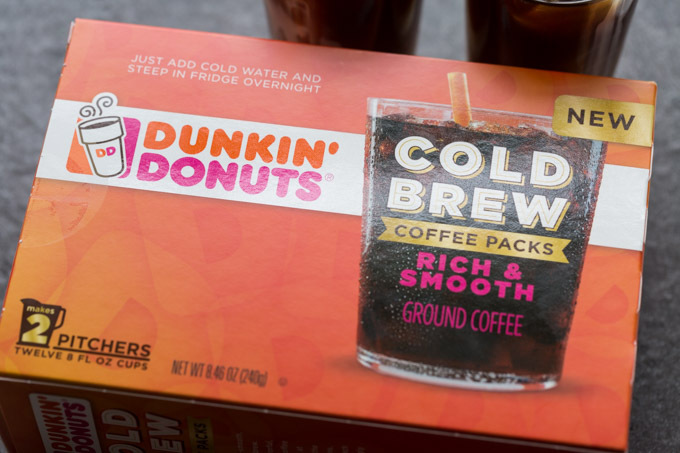 Put two Dunkin’ Donuts Coffee packs in a pitcher, add 4 cups of water, steep it for 8 to 12 hours, then remove the filters and add 3 more cups of water (adjust to taste). For this recipe, I reduce the amount of water to keep the cold brew nice and strong. 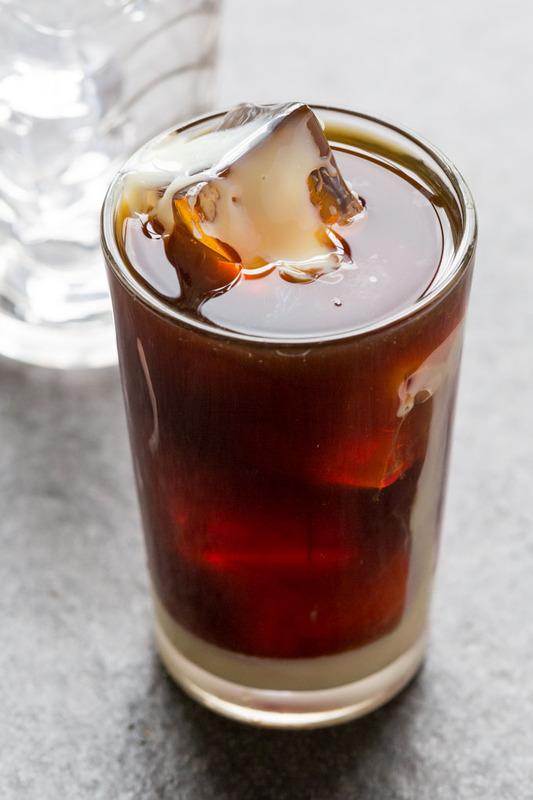 I was inspired to use sweetened condensed milk for this cold brew iced latte after trying Vietnamese-style coffee, which combines dark roast coffee brewed over a layer of sweetened condensed milk. 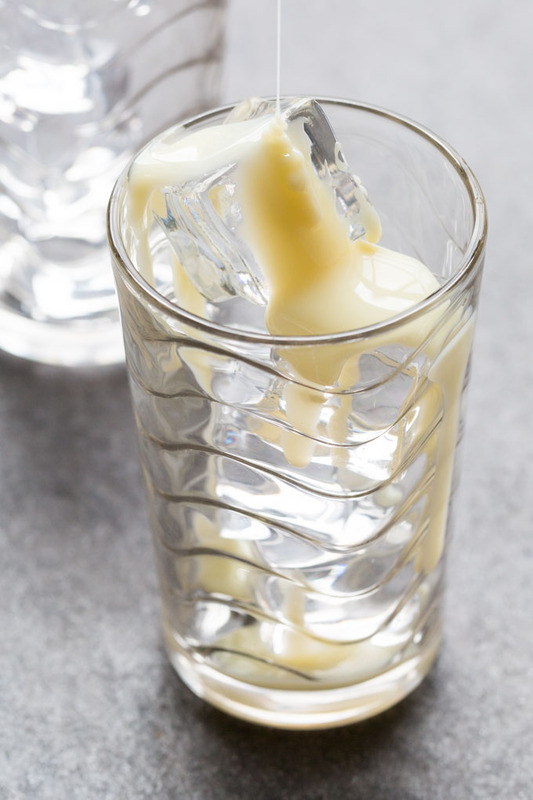 Sweetened condensed milk is a wonderful all-purpose sweetener for coffee. It adds notes of caramel and rich dairy sweetness. 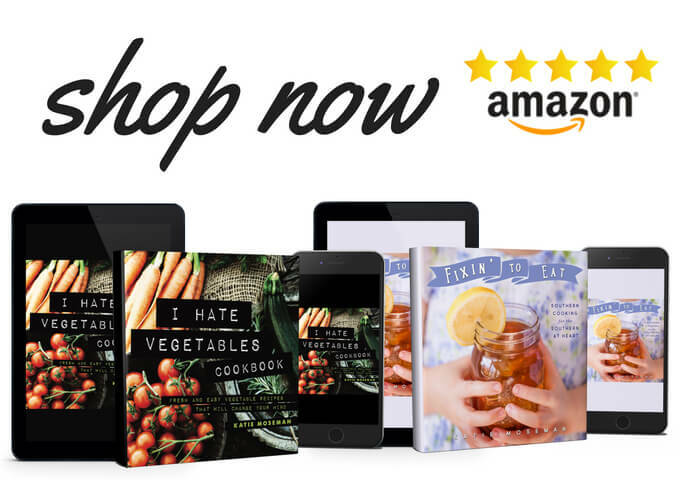 You can discover more Dunkin’ Donuts recipes to make right at home here, and remember to use this Cartwheel offer at Target to save (25%!) 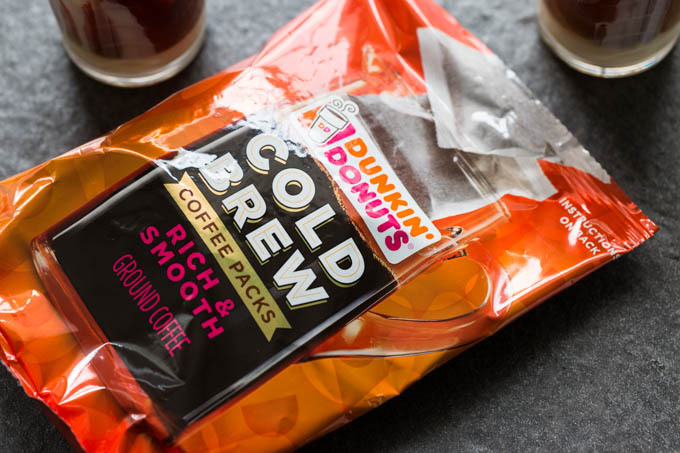 on your purchase of the Dunkin’ Donuts Cold Brew Coffee Packs. Put two Coffee Filter packs in a pitcher. Add 4 cups of water and steep for 8 to 12 hours. Remove the filters and add 2 more cups of water. For each serving, fill a glass with ice. Drizzle two tablespoons of sweetened condensed milk over the ice. 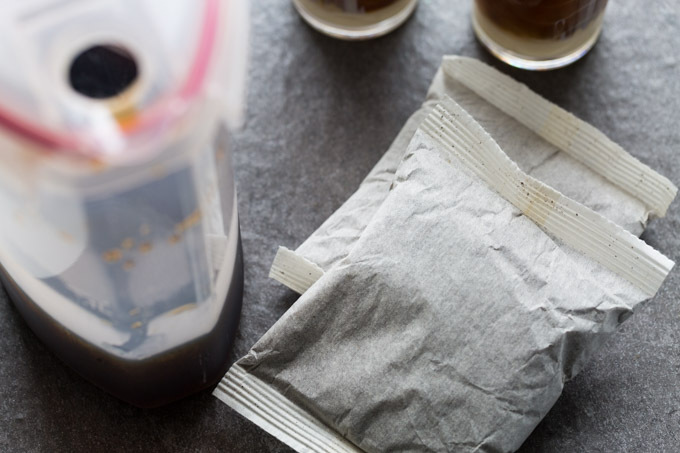 Pour 1 cup of cold brew coffee over the ice and serve. I was wondering if you had success with the 8-hour brew or 12-hour brew? Thank you! It seemed to work just fine either way, or somewhere in between. It’s pretty forgiving. And you can always taste the cold brewed coffee before you add water, too, so that you can adjust to your preferred strength. Sometimes I don’t dilute it at all, and I use it to make a really strong iced coffee.